Although New York sports betting has yet to even emerge in the Empire State, the company behind the New York City Marathon will be testing a feature that could potentially allow spectators to bet on marathon winners. Tata Consultancy Services (TCS) will be beta testing a new feature behind the scenes this year that will offer real-time predictions on professional race winners. The platform, Indigo, launched in 2015. Major Fortune 500 companies use the software to power enterprise IT services. “We wanted to apply the tool to the marathon in a way that could allow us to predict the probability of which pro athlete would win the race,” Michelle Taylor, head of TCS’s sports sponsorships told SportTechie. According to a company spokesperson, gambling is not the sole purpose of the platform. And TCS has no current plans to support sports betting in any official capacity. When integrated into the TCS New York Marathon database, Indigo will use data points, a professional racer’s historical performance and real-time analytics to generate how that participant might finish. “We were looking at the race broadcast, thinking ‘How can we make this more engaging?” Taylor said. Taylor said 2018 will only be a test run for the platform but hopefully by 2019, the software will be fully integrated with the marathon app. However, TCS has yet to determine which way data results will be displayed. The NYC Marathon will take place Sunday, Nov. 4. Representatives with TCS could not be reached for comment. Is sports betting in NY legal? It remains to be known if TCS plans to use its platform for real-money wagering. That minor detail could complicate things considering sports betting is illegal in New York state. 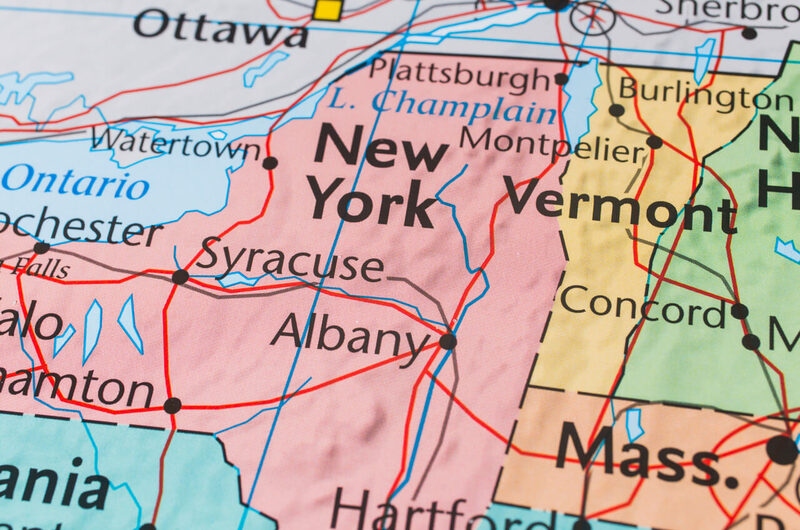 NY gaming regulators have yet to release rules to govern sports betting at the states four upstate casinos. Lawmakers failed to pass an up-to-date sports betting bill during the 2018 legislative session. The updated bill would have allowed for onsite and mobile betting. However, the existing 2013 law does permit land-based sports betting at commercial facilities. A critical component of the eventual regulations will be the absence of mobile and online wagering. Regulators have not set a date for the release of sports betting regulations. Many had speculated sports betting would begin prior to the start of the NFL season. But that date came and went. Democratic Governor Andrew Cuomo said he is not against sports betting. Cuomo has not actively pushed for regulations to be released. “People love guessing who is going to win and if we can leverage this cognitive automation tool and apply it to the marathon, it’d be interesting to see if we can predict the winners,” Taylor said.